Editor' Foreword. Preface. Acknowledgements. Abbreviations. 1. 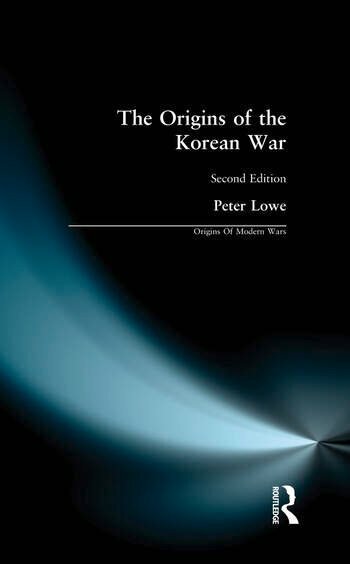 Korea, The Japanese Empire and the Pacific War. 2. The Establishment of Two Koreas. 3. The Approach of Confrontation in Korea. 4. General MacArthur and the Recovery of Japan. 5. The Demise of Kuomintang and the Triumph of Chinese Communism. 6. The Cold War in Europe. 7. The Outbreak of the Korean War. 8. Rollback and Chinese Intervention in Korea. Conclusion. Select Bibliography. Maps. Index.